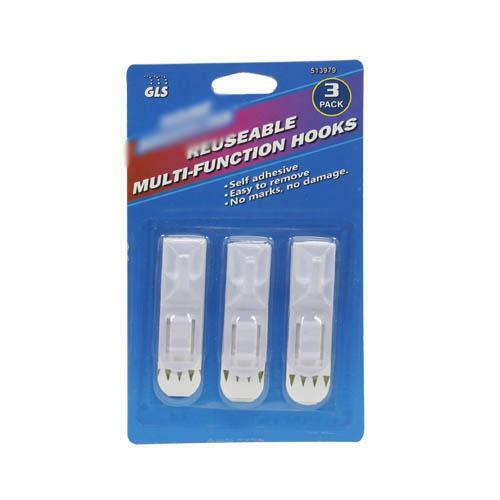 Medium Oval Reusable Hooks 3 ct and 4 removable adhesive strips. 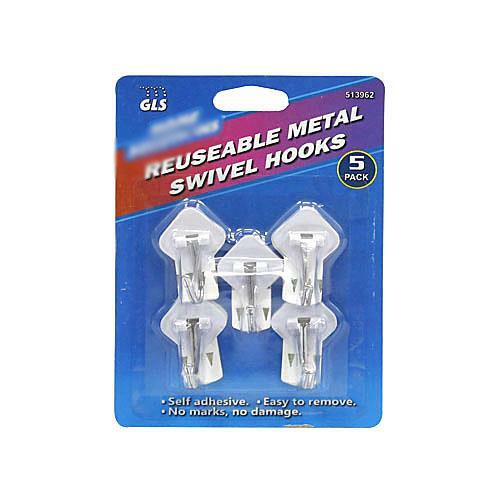 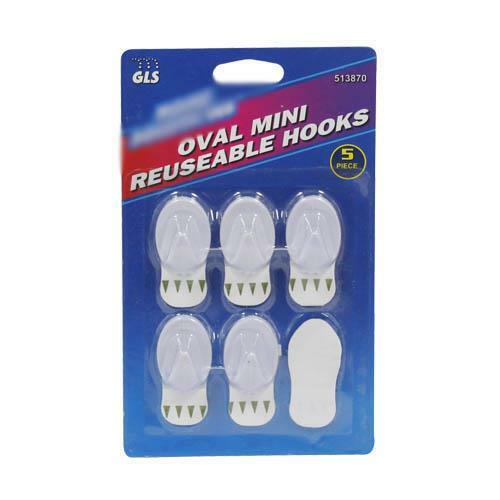 Oval Mini Reusable Hooks - 5 ct. plus additonal strip. 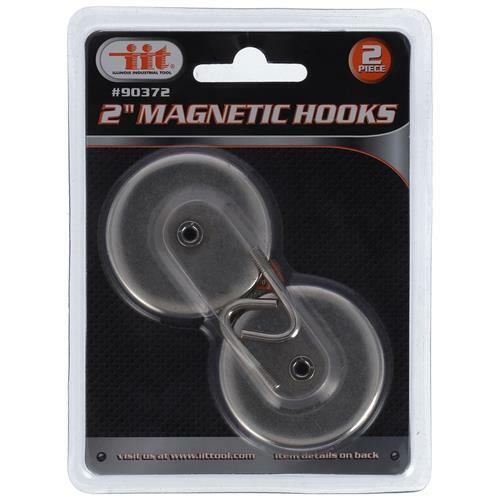 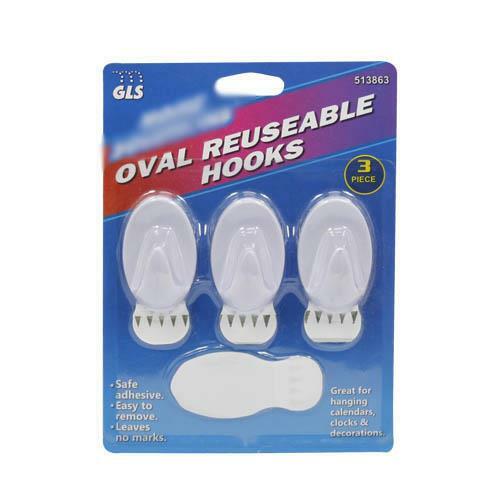 Oval hooks - 1 medium hook plus adhesive back & 3 mini hooks plus 4 backs. 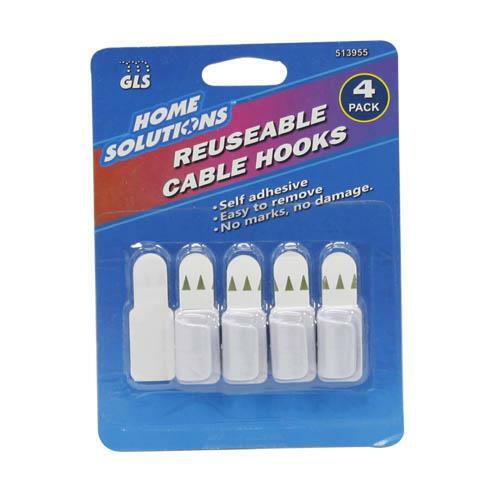 Medium Retangular Reusable Hooks 3 ct and 4 removable adhesive strips. 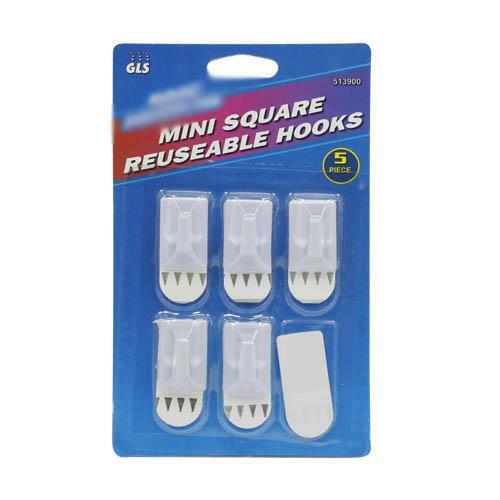 Mini Square Reusable Hooks with additional adhesive strip. 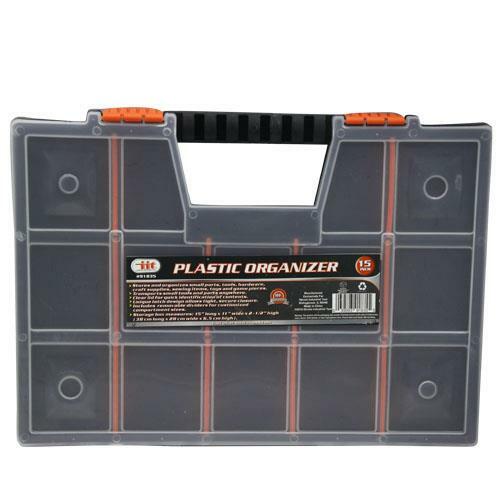 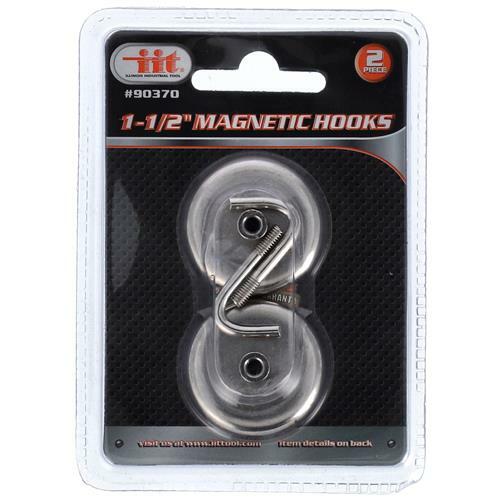 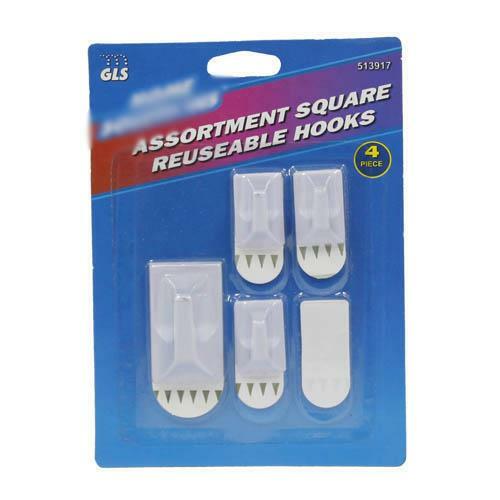 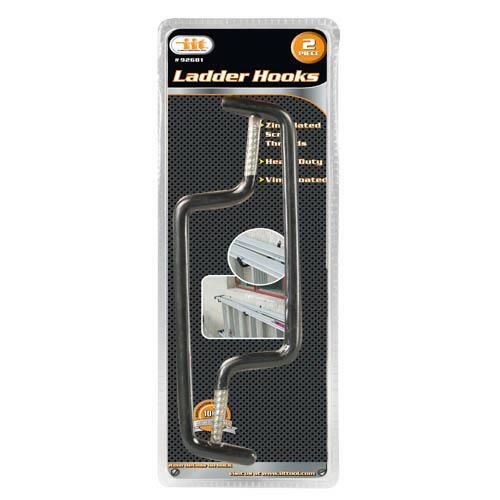 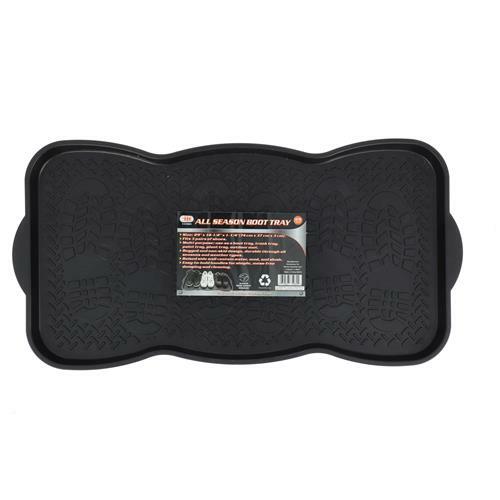 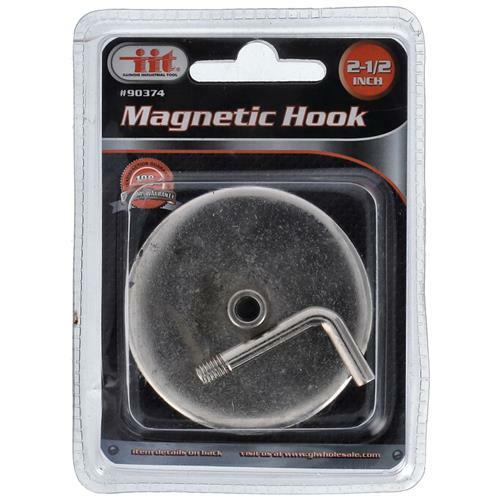 Square hooks - 1 medium hook plus adhesive back & 3 mini hooks plus 4 backs. 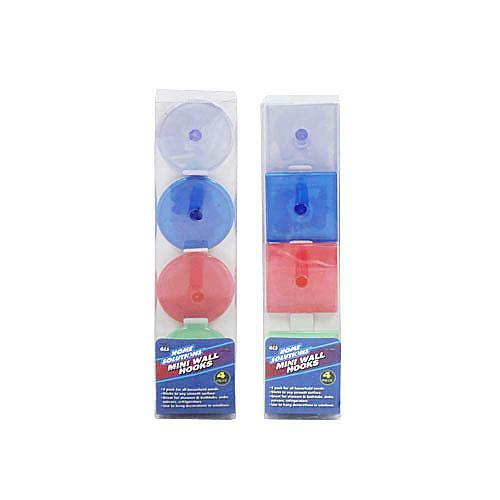 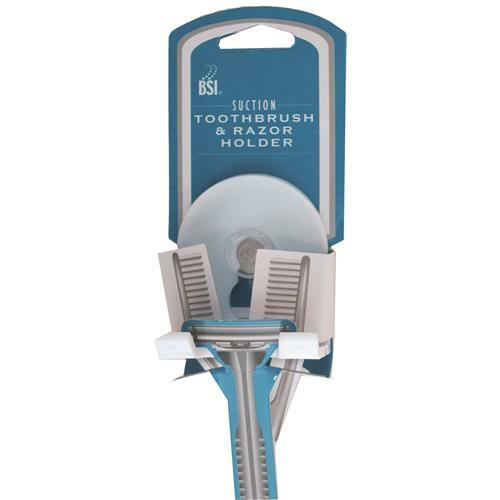 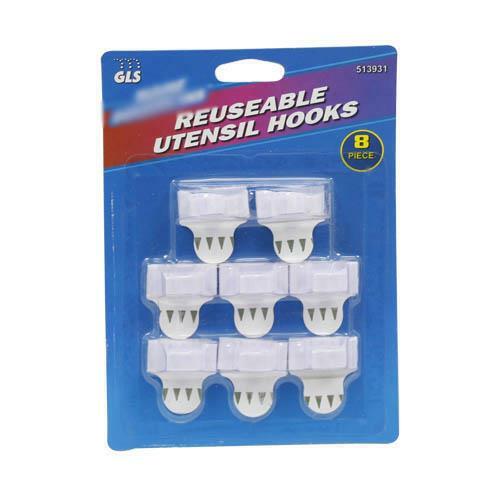 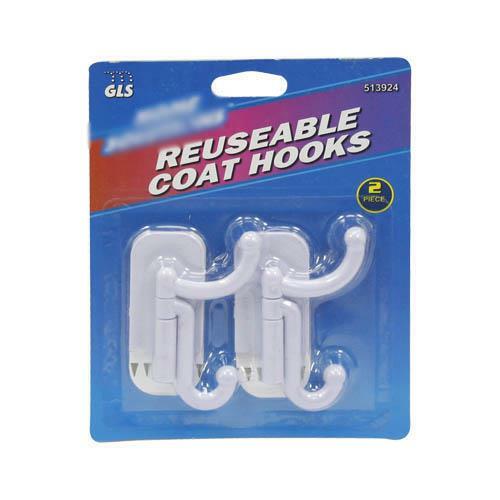 Coat Hooks Reusable - 2 ct.
Reusable Utensil Hooks 8 pack. 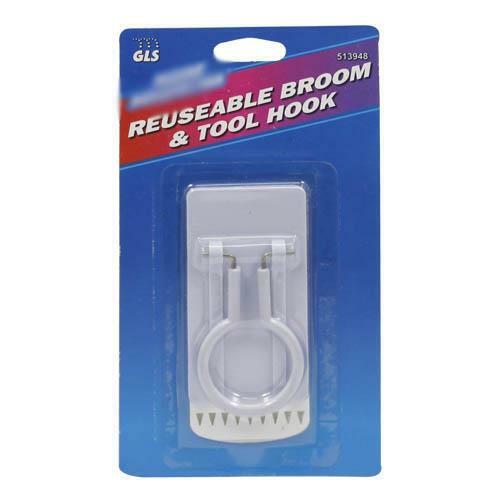 Broom and Tool Hook - Reusable. 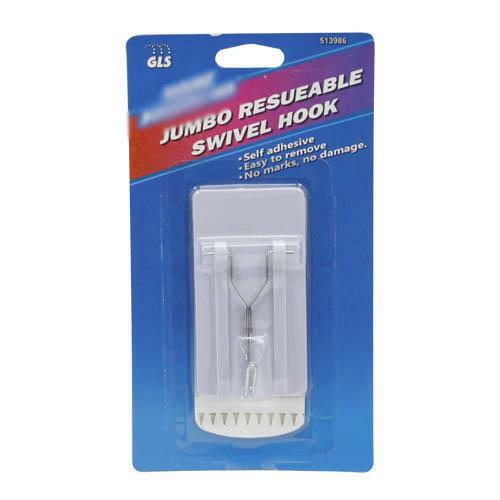 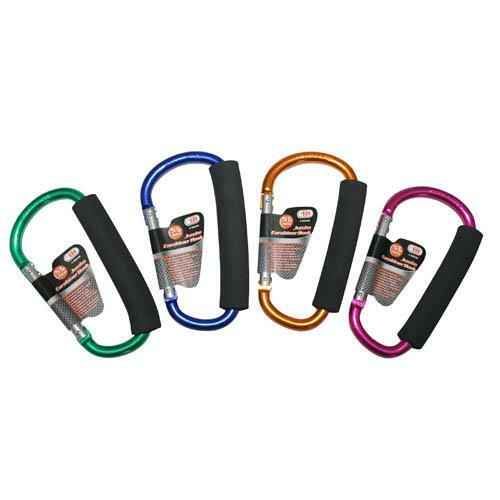 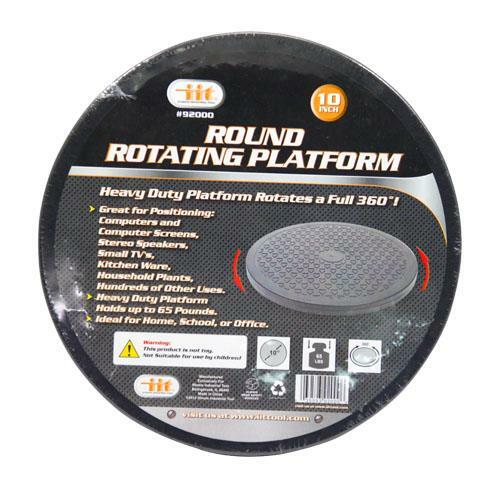 Jumbo Reusable Swivel Hook 3.75 x 2 x.75". 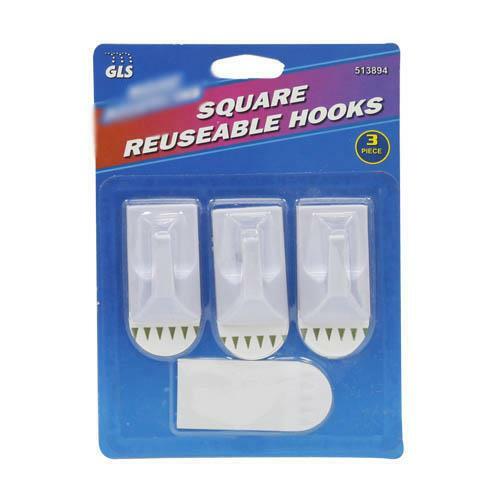 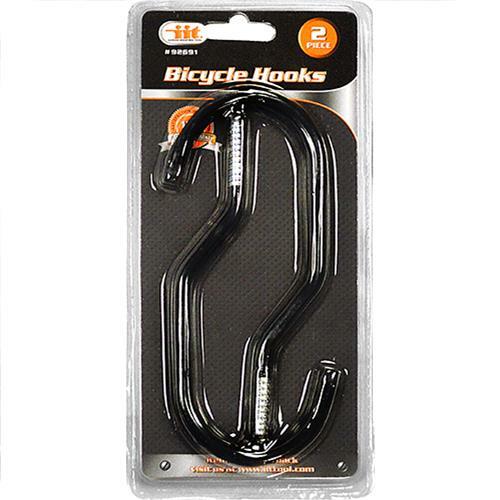 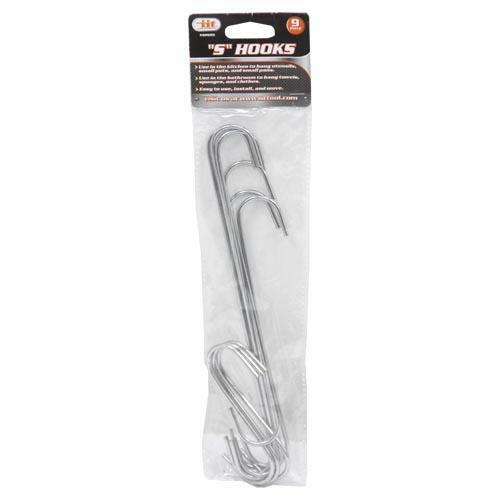 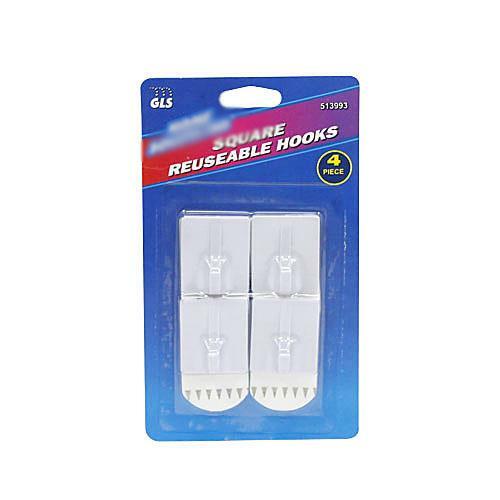 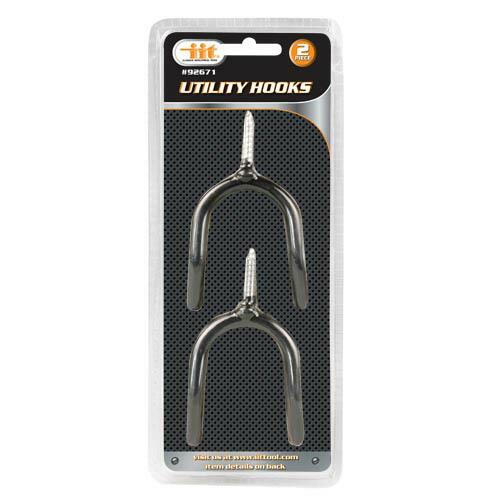 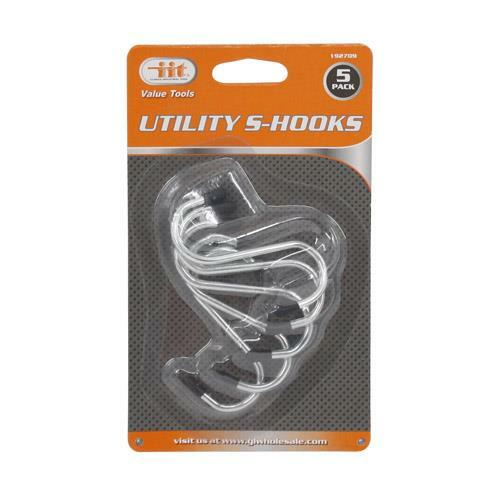 Large Reusable hooks - 4 ct.